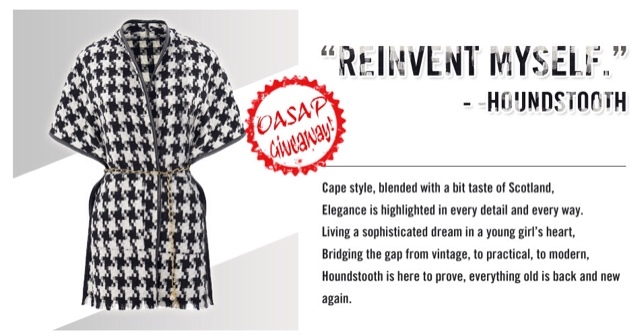 www.oasap.com X fashionerza the fashion hoarder Cap coat giveaway! The houndstooth is lovely, thank you. My name is Mirela-Liliana Ion. Registered oasap email address : mirelaburcescu20@yahoo.com. 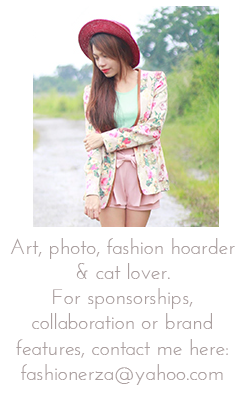 Registered oasap email address : leteci_veverac@yahoo.com.